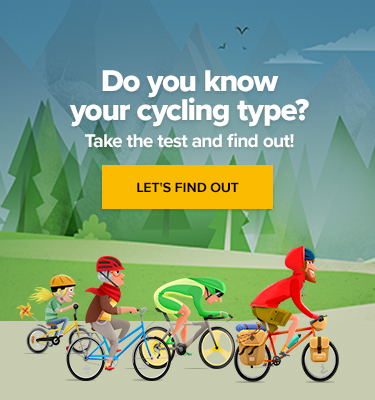 Intrigued by the fact that the next Tour de France is coming in less than 120 days, we’re making a brief insight into this year’s event. According to road racing experts, upcoming Tour should be much more fun to watch than the last one. What are we about to witness? Watching him leave the race after the controversial crash with Cavendish last year was undoubtedly one of the most pitiful moments of last year’s race – even though it had become almost a boring tradition to see Petr stealing the green jersey for himself on and on. However, there’s no room for taking offence, as the incident was explained and cleared. This year, Peter will be ready to fight back to take the jersey from his successor Michael Matthews. Although Froome’s fourth overall victory was well-deserved, it was the tightest triumph of all time with only 54s margin. Unlike his podium rivals Rigoberto Urán and Romain Bardet, Chris Froome didn’t win a single race and so he became just a winner who beat the clock. Froome might be longing for that fifth victory but if he wants to win once more, he will have to be really tough because all previous five-Tour club members including Eddy Merckx, Jacques Anquetil, Bernard Hinault, and Miguel Indurain made it before turning 31. It looks like the days when Froome could have climbed effortlessly while seated are gone. Some people say that he might have been weighted down by the wedding ring and that he actually planned to win the title just on a half tank so he could focus on Vuelta. However, it seems that time is now playing rather against the “white Kenyan”. With three Le Tour podium reaches under his belt, the Colombian contender struggled immensely after choosing to take part in both Giro and Tour. If he makes more tactical decisions this year, we might see him in a perfect shape and ready to win. 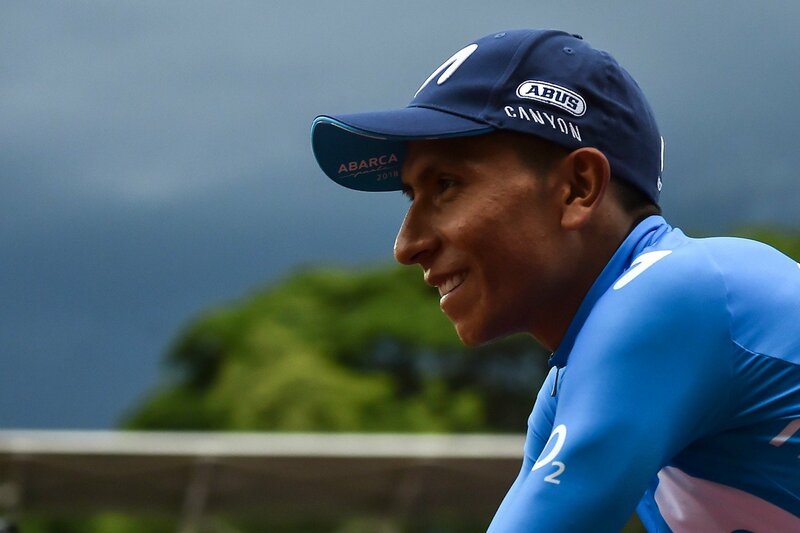 Colombian cyclist Nairo Quintana of the Movistar team takes part in the team presentation ahead of the Colombia Oro y Paz 2.1 cycling race. While last year’s route indicated to be rather boring right away after being revealed at a press conference, this year’s event is much more promising. Organisers had learned from mistakes made and so there’s much more to anticipate, ranging from famous, endless climbs to unfriendly cobblestones. The team time trial will make its comeback and it will be hilly. Unlike last year’s number of three peak finishes in total, we will see five this year and organisers also added a gravel stage leading over the Col des Glieres pass. The riders will struggle with up to 200km-long stages in the Alps but will also experience the extremely short ones as for example the 65km up-and-down sprint in the Pyrenees. In overall, we’re likely to see shorter and much more intense courses. Accidents are unpredictable, resulting in spontaneous shaking within the rankings. Had Martin and Porte not crashed so early in Jura last year, we could have enjoyed stages spiced by two great riders pushing Froome all the way. If they can make while avoiding similar incidents, we could see a great show this year. 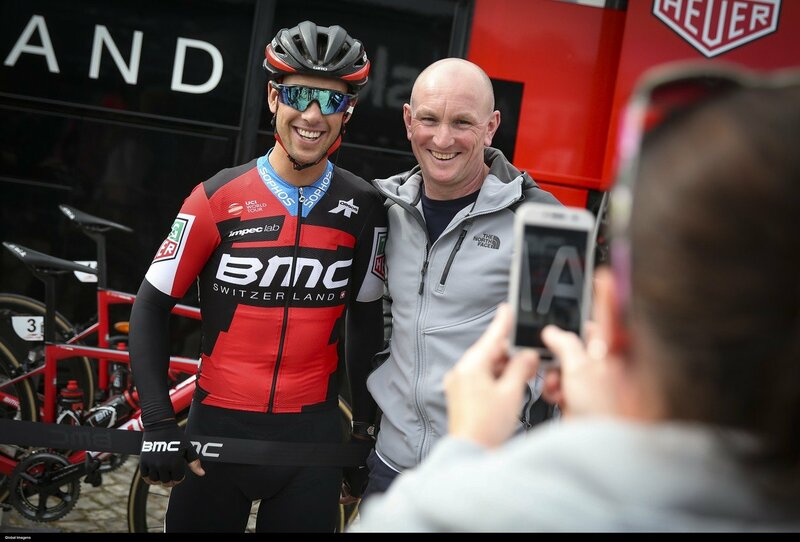 Richie Porte takes a photo with a fan. Last year, Spaniard Mikel Landa missed the podium just by one second behind Bardet despite playing a role of a mountain domestique for his teammate Chris Froome. 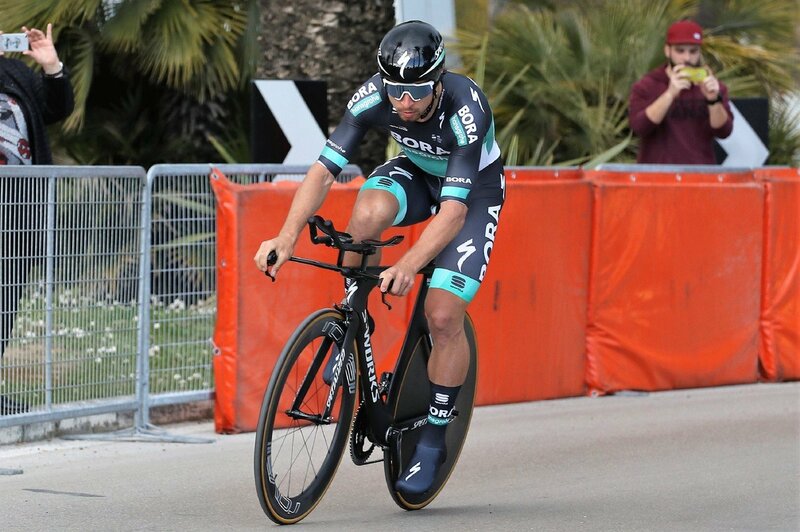 In this season, we will witness him fighting for the title as Froome’s rival after signing with Team Movistar. The Grand Depart will take place a week later than usual in order to collide with the Football Championships in Moscow only as little as possible. The race starts on July 7 from Noirmoutier-en-l’Ile in France.